The Federal Communications Commission (FCC) will vote today to determine whether to propose new rules for net neutrality. 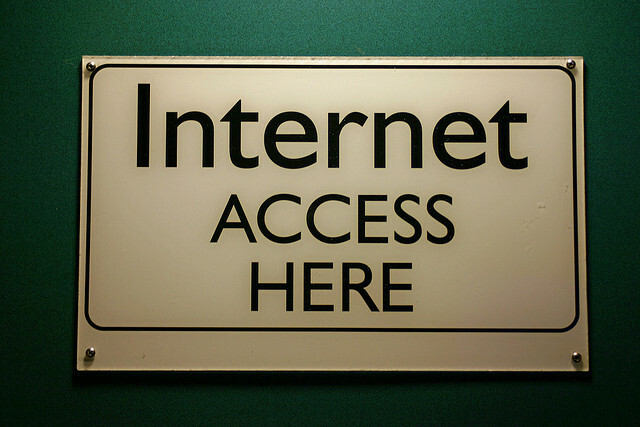 The idea behind net neutrality is that internet service providers should treat all online traffic equally. Hence, in the Atlanta area, Comcast and AT&T would have to treat online traffic coming from Georgia State College of Law Library’s website the same as it would traffic from Hulu or Yahoo!. This is not the FCC’s first attempt to propose net neutrality rules. The United States Court of Appeals for the District of Columbia Circuit ruled in favor of Verizon on January 14, 2014, holding that the FCC did not have the power to require internet providers to comply with net neutrality regulations in regards to traffic (opinion PDF). The court reasoned that the FCC could not impose “open Internet” rules on internet providers because the Telecommunications Act of 1996 exempted them from being treated as common carriers (e.g., telephone, water, and electricity providers). The rules under consideration today will allow internet providers to charge companies for faster, higher quality content delivery. As with all new regulations, the proposed rules must go through a public comment period before they can take effect. The FCC will publish the proposed rules in the Federal Register, which the public can view through the Federal Register website. The proposed rules will include the contact information of the person that comments can be sent to, along with information for how to access the rule and leave a comment on Regulations.gov. Once the comment period ends, the rule makers will consider the comments and publish the final rule, which will also be published in the Federal Register. The final rule will also be incorporated into the Code of Federal Regulations, which the public can access on the Government Printing Office’s FDSys website. Based on the deep feelings on both sides of the argument, one can expect plenty of comments on the proposed rules. Gail Sullivan of the The Washington Post notes that those in favor of net neutrality believe that without it, higher prices will get passed onto consumers and innovation will suffer, while those against net neutrality believe that without it, internet providers will be able to provide faster, better quality service for customers and better network quality (“What the heck is net neutrality?,” The Washington Post).